We are Lichfield's Premier Beauty Salon. Over the last eleven years we have gained a reputation for excellence, quality and a relaxed atmosphere where clients arrive to the warmest welcome from our highly trained and experienced staff. 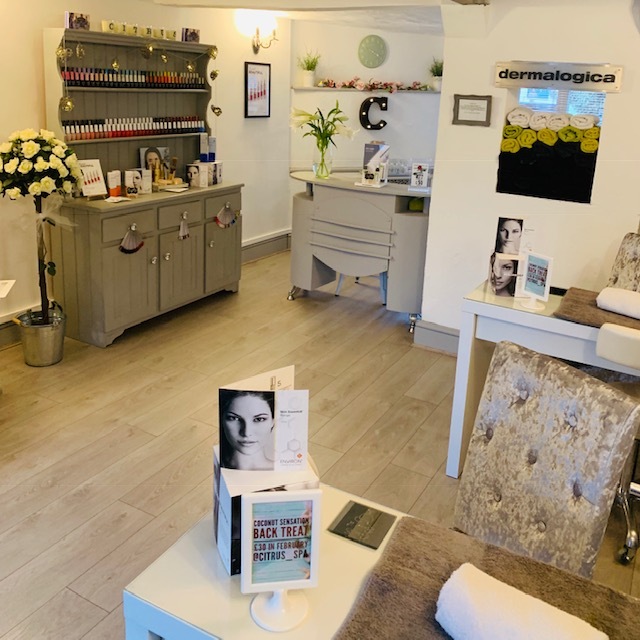 Our salon boasts treatment rooms, nail bars and relax area, spread over three floors inside our quaint 200 year old building on Church Street in the historic City of Lichfield. Step inside our City Retreat. We have a real zest for beauty. We are tucked away from the hustle and bustle of Lichfield, in the stables behind Citrus Spa. 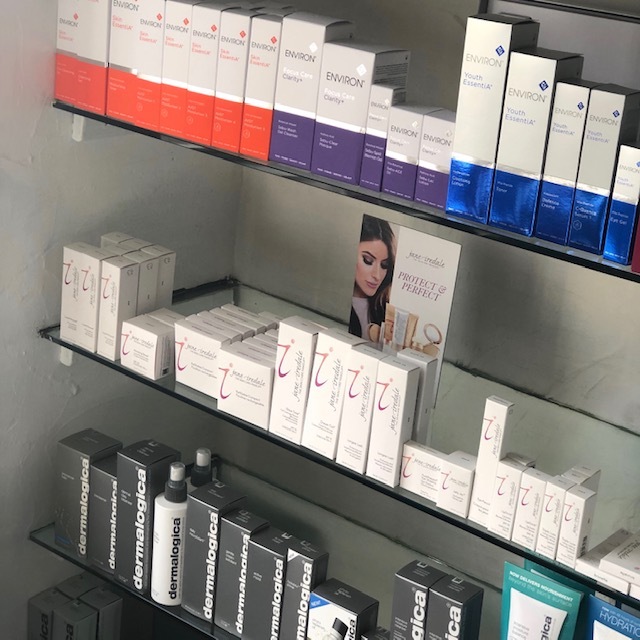 Our salon has a calm and relaxing atmosphere to let you completely unwind and enjoy every part of your experience with us. Are you an experienced, creative, Level III Stylist? We are looking for a self-motivated, ambitious individual with a desire to achieve. If this sounds like you, get in touch!